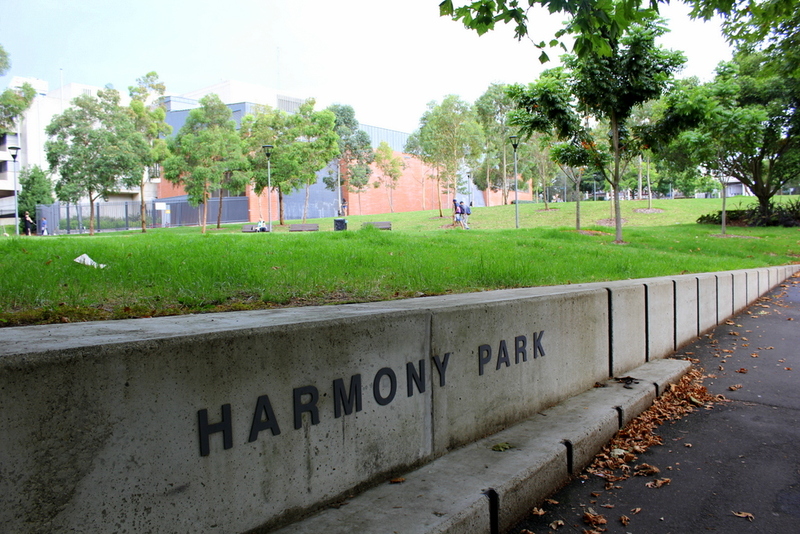 One of the best things about Sydney are the diverse suburbs that make up the city. Each suburb is quite unique and has it’s own characteristic and feel. Most tourists who visit Sydney for the first time have a 3-5 day itinerary that involves visiting the usual sites like the Opera House, The Rocks, Darling Harbour , etc. And due to that, many are inclined to look for accommodation in the city (CBD area) despite the crowds, rush and exorbitant room rates. What many don’t know is that there are suburbs just skirting the CBD that offer a quieter atmosphere that will allow you to get a glimpse of local living, and accommodation options that offer much better value (more luxurious for lesser rates). Most of all, they are walking distance to the central cbd itself. 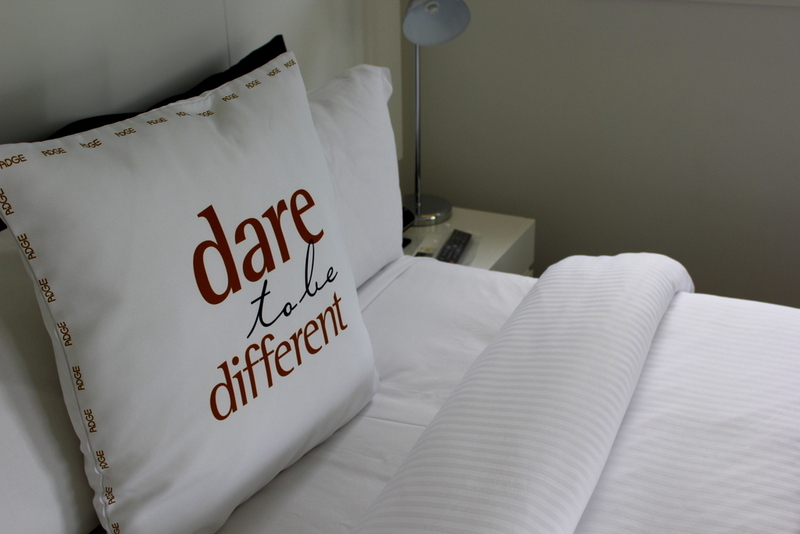 This is what I experienced staying at The ADGE in Surry Hills. 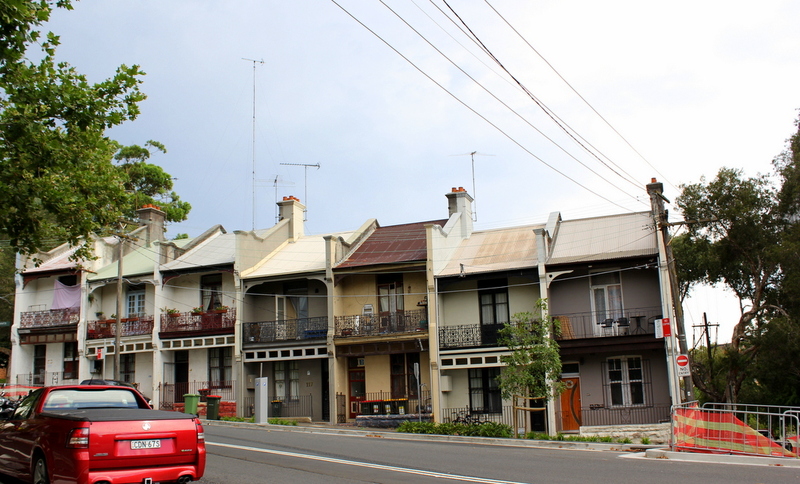 Surry Hills is a residential suburb close to Sydney’s CBD. It has a very young population and over the last 10 years, the words “hipster” and “artsy” have popped up to describe the suburb. It’s filled with cafes, brunch places, vintage shops, and on the business and commercial side, a lot of PR companies, interior design and architectural companies make this suburb their base. 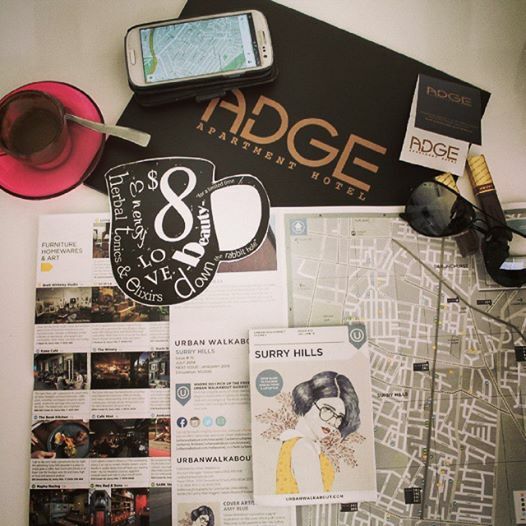 The ADGE Boutique Apartment & Hotel is located on Riley Street and is a 10 -minute walk to World Square Shopping Centre. I enjoyed peaceful walks around The ADGE as it was in a residential and quiet commercial area. The ADGE certainly brings to life Surry Hills’ graffiti culture. 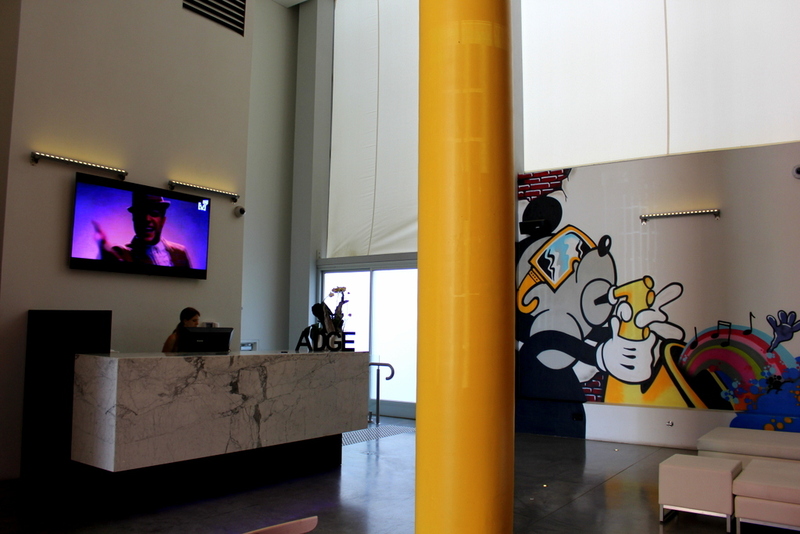 The lobby and reception has tall ceilings, and graffiti-esque designs on the walls. Staff are young, hip and very friendly. I immediately fell in love with the female staff uniform- a mini-dress cutout style in a gray and white marble pattern. I was checked in and led to my room by Sharon, the duty-manager. 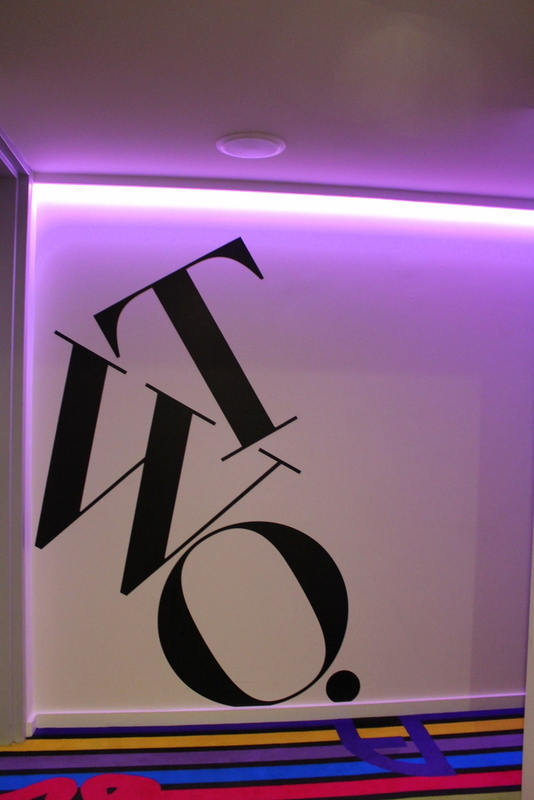 When the lift doors open, a trendy display and signage of the floor level greets you. 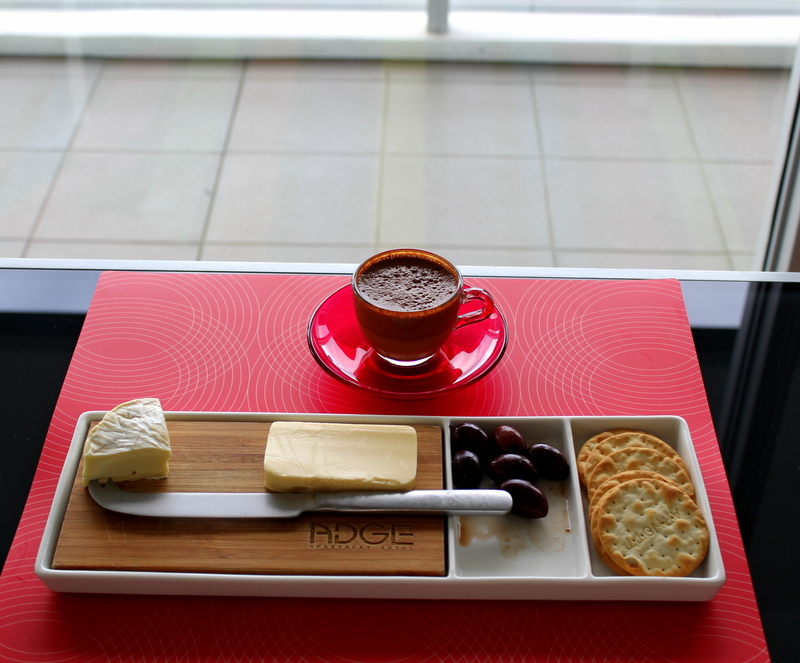 I was given a warm elixir drink with a cheese platter upon arrival. The drink is meant to restore balance and energy (and can be an aphrodisiac too, I was told) in the body. It’s a mildly flavoured drink that reminds me of a hot chili chocolate variety. 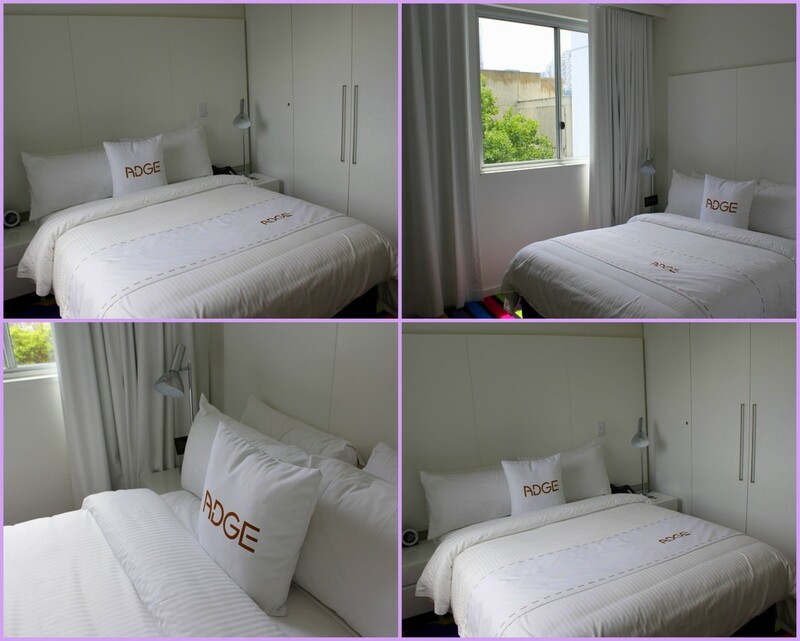 ALL rooms at The ADGE are 2-bedroom / 2-bathroom apartments. Really handy for families and groups of up to 4 travelling. When I first uploaded a photo of the living area on Instagram and Facebook,there were mixed reactions about the carpet. I do have to say that the bold colours and pattern distracted me slightly. 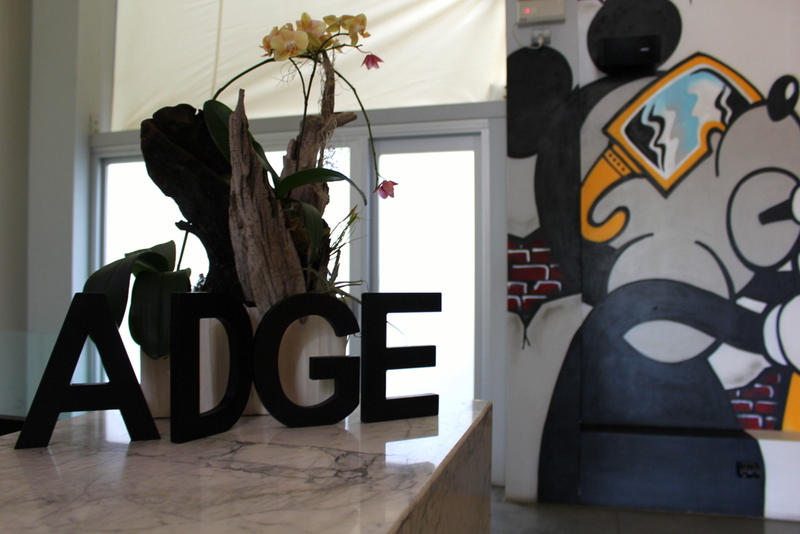 But it’s quite consistent with the design from the lobby and overall theme of the ADGE – daring to be different. 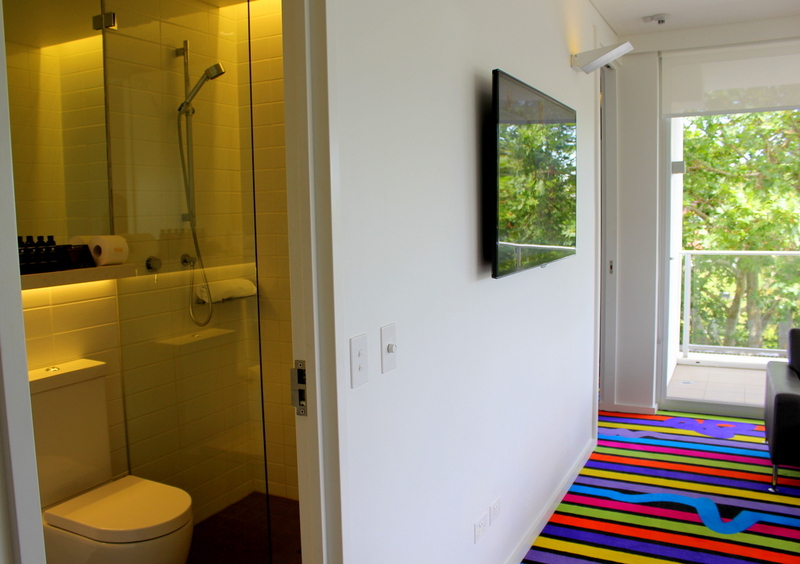 After all, if the carpet was of solid neutral colour, it would just look like any given, nicely-done apartment. 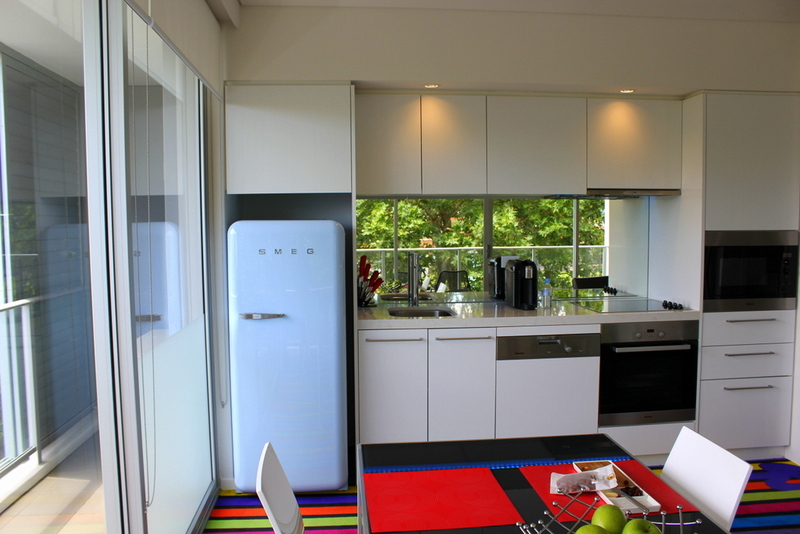 Having said that, I do love everything else about the spacious apartment, most especially the fully-equipped kitchen. Everything is modern, clean and brand new. There’s a microwave, flat stove, a full-sized fridge, coffee maker and all other utensils you may need for cooking and entertaining. The second bedroom was spacious and had a full-sized wardrobe with it’s own robes. There’s also a window, which is great. 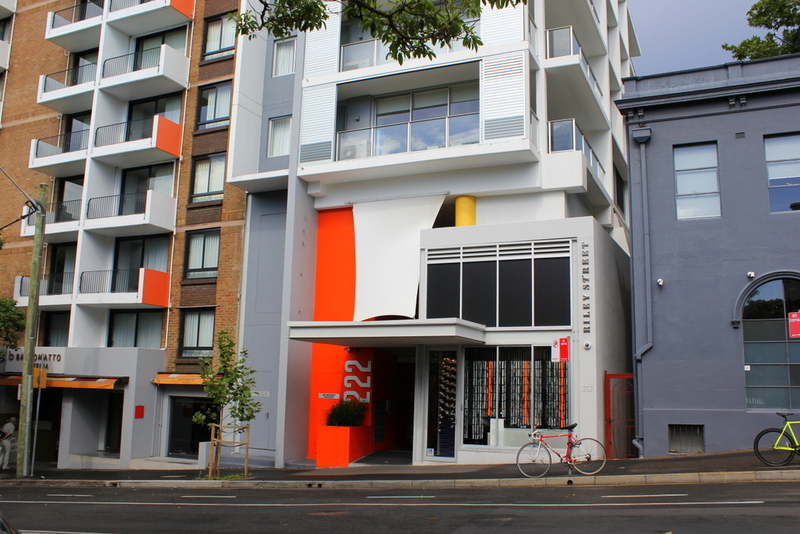 The size did impress me because most of the second bedrooms on 2-bedroom apartments in Sydney are commonly tiny with minimal furnishings. 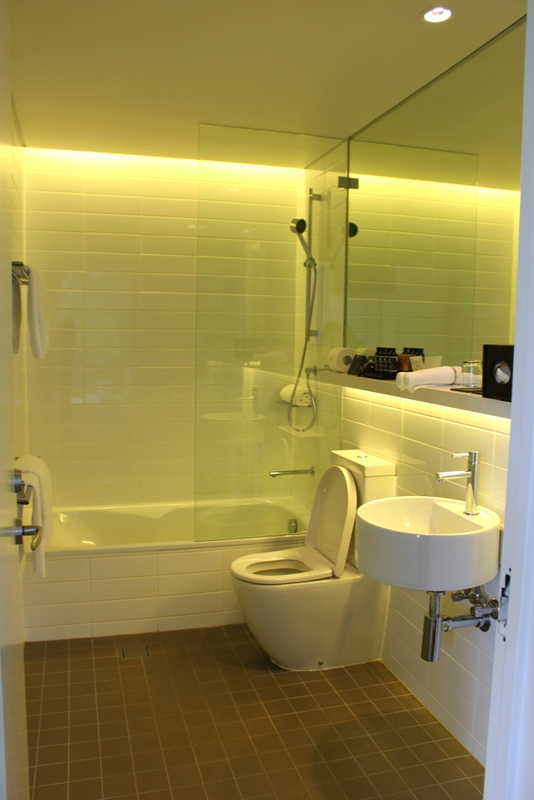 The second bathroom is located in the living area, which also can be used by visiting guests. 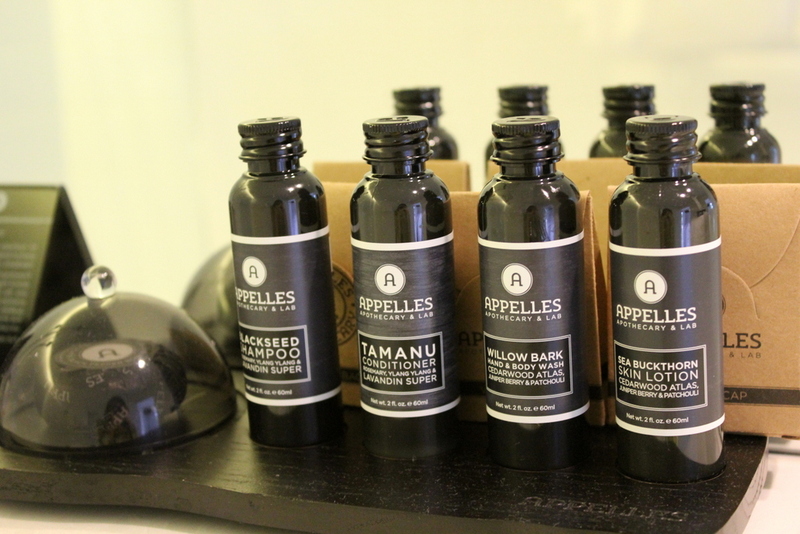 This is also complete with the full toiletries from Appelle’s. 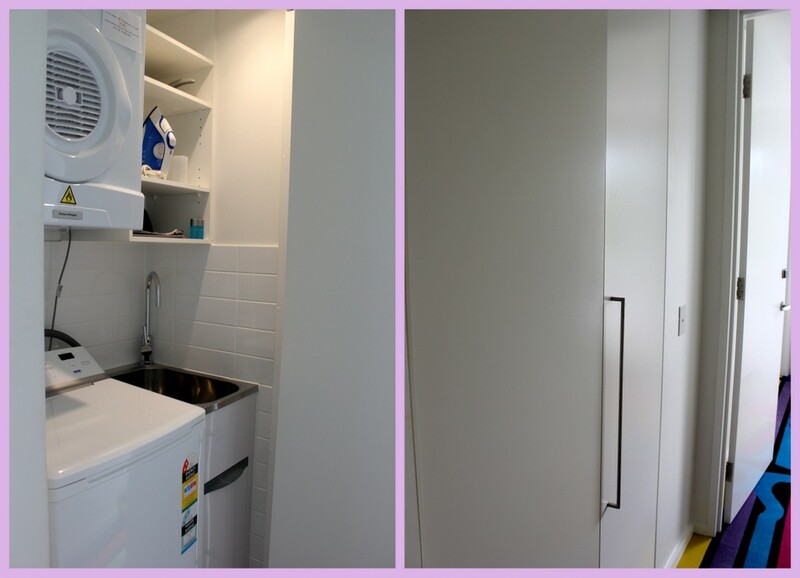 There’s a laundry and dryer (complete with detergent and conditioner) along with ironing facilities. I liked that this is discreetly and seamlessly placed along the hallway leading to the second bedroom with a floor to ceiling sliding door. Another thing worth noting is how they take hygiene very seriously. 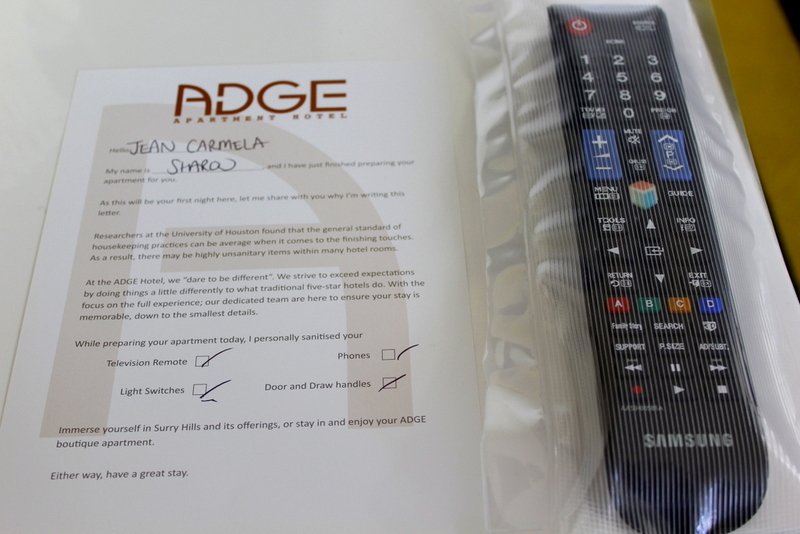 All tv remote controls (there’s also a tv in the master bedroom) are vacuum sealed with a note that apart from that, they also have specially disinfected all door knobs and handles of the room, phones and light switches. 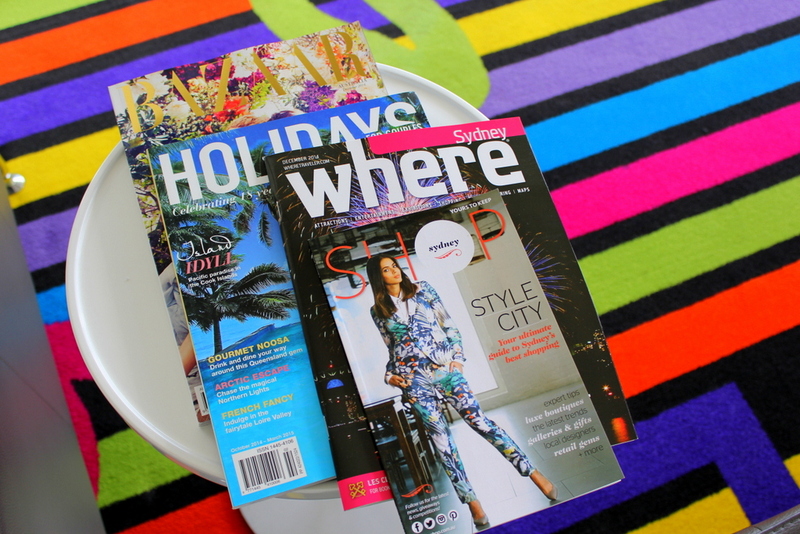 I also loved the diverse magazine selection of fashion, travel, and local happenings. Newspaper is also delivered to the door every morning. 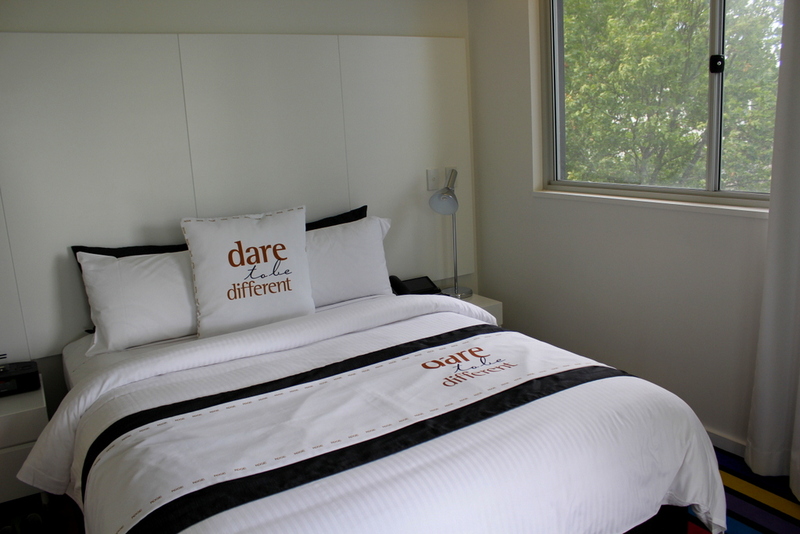 I loved my stay at The Adge in Surry Hills. Everything is clean and spacious, and the young and trendy staff are friendly and helpful. Putting myself in a tourist’s shoes, I would recommend staying here if you are interested in knowing what it feels like to actually live in Sydney, and not just be a tourist in chaotic George Street. 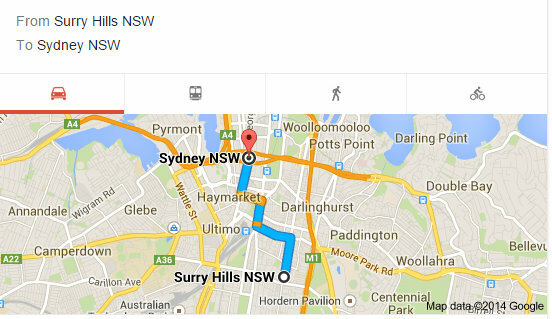 I would love to know, which Sydney suburb is your favourite? I was a guest of The Adge but this has not influenced or affected my views. All thoughts and opinions of this blog are mine. Great to know about this place. 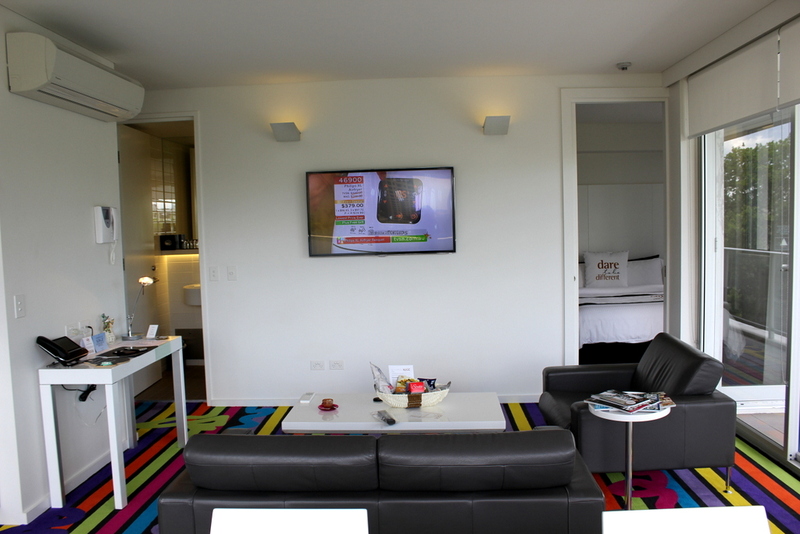 Apartment hotels are so handy for families, but also so affordable for people travelling together. I do love Surry Hills and often dream of a staycation there alone, I would love to wander, sit in cafes and just drink in the groovy atmosphere. 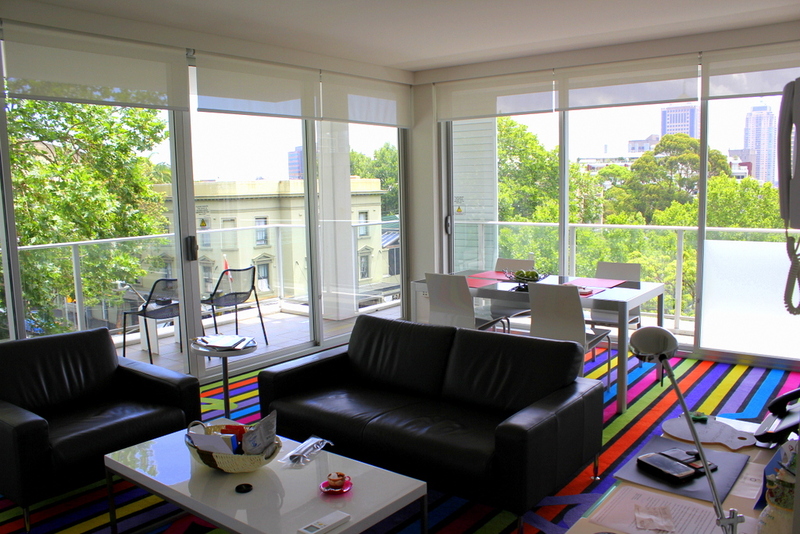 I also love McMahons Point in Sydney and think there or Kirribilli are also top spots to stay in Sydney. Would you know the rates they charge? I don’t think I’ve ever heard of this hotel nor seen it. Is it very new? It reminds me of the Vibe hotels. I together with my guys have been reading through the best points located on your website and then suddenly got a horrible feeling I never expressed respect to you for those techniques. on. My sincere apologies for not expressing gratitude to you earlier.